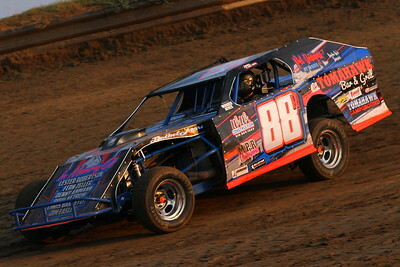 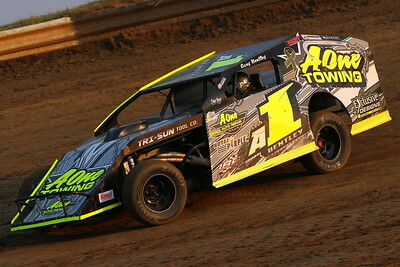 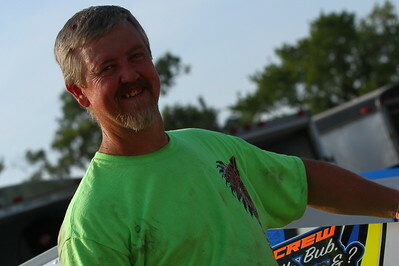 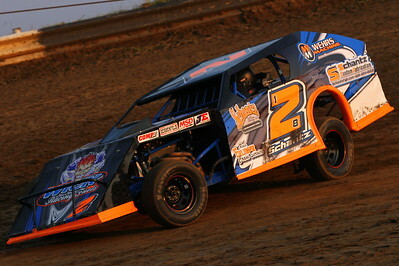 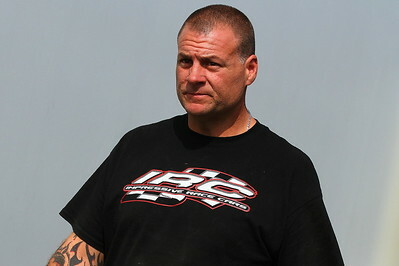 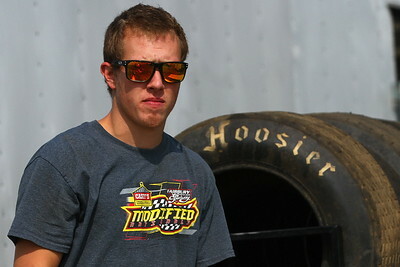 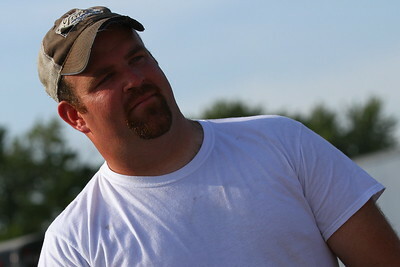 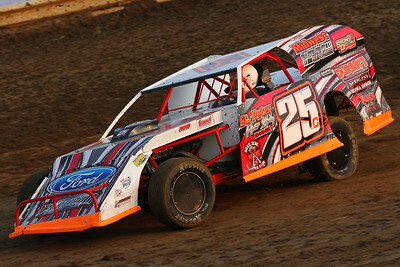 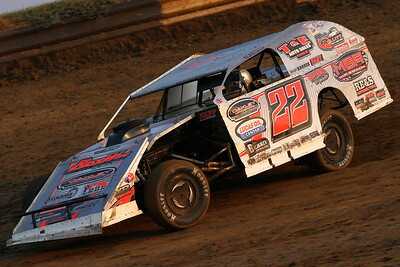 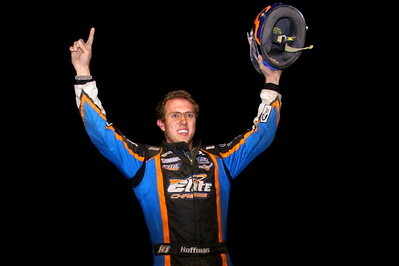 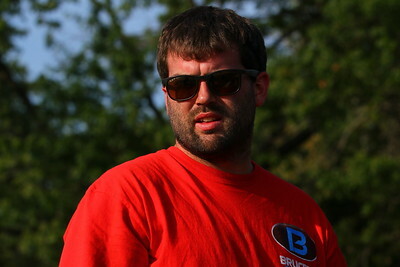 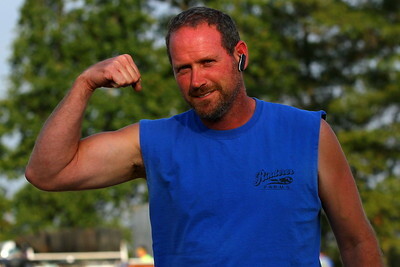 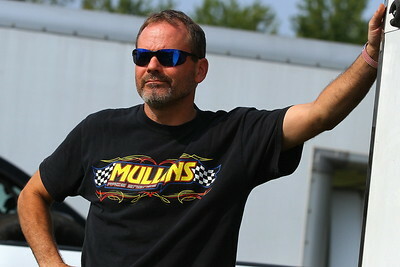 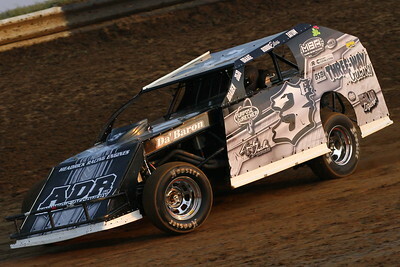 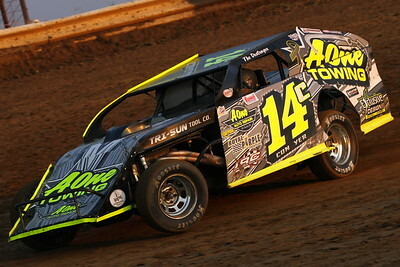 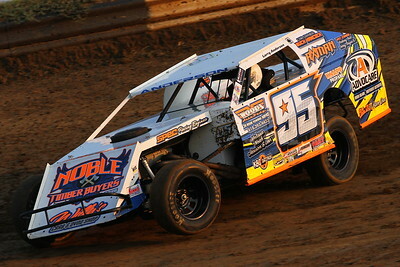 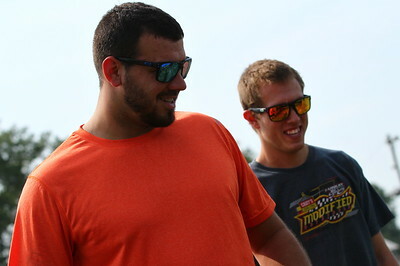 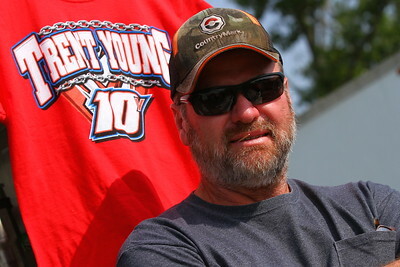 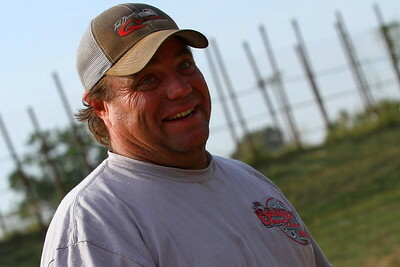 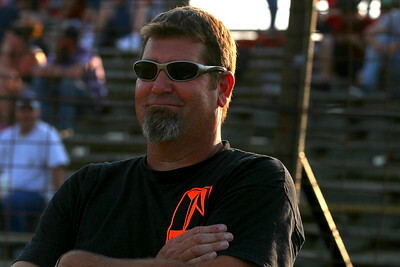 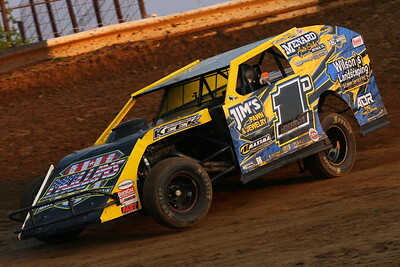 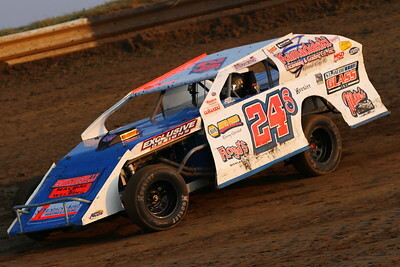 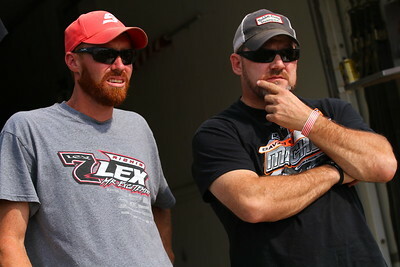 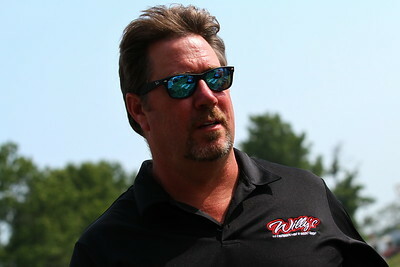 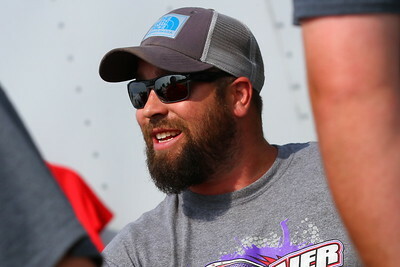 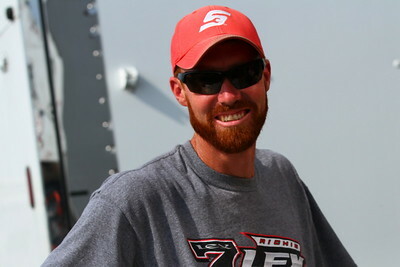 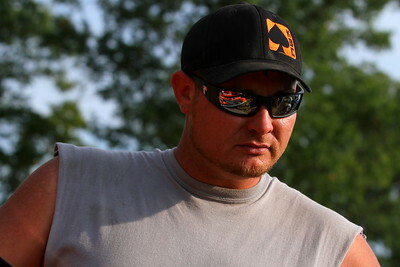 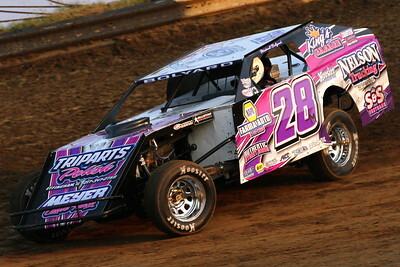 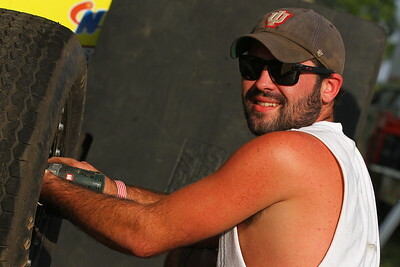 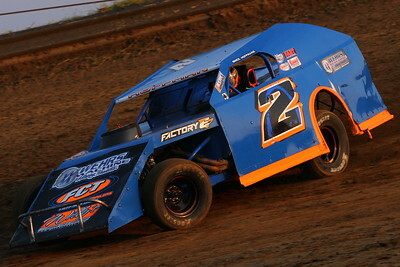 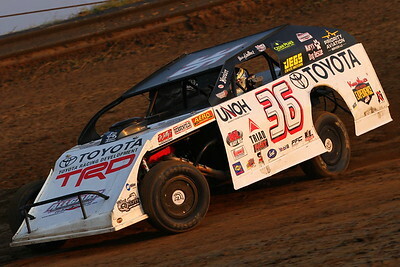 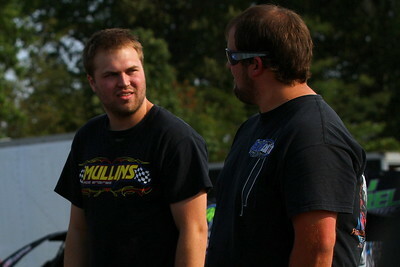 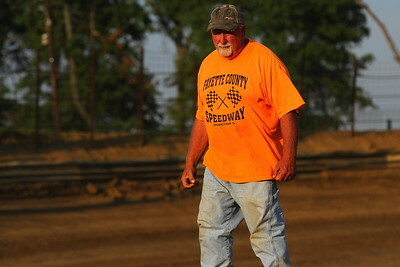 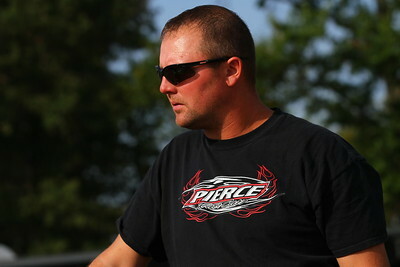 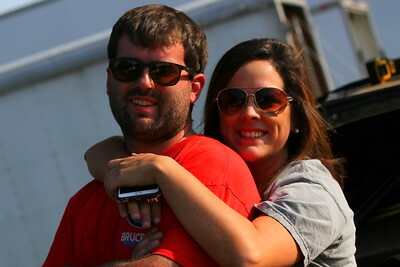 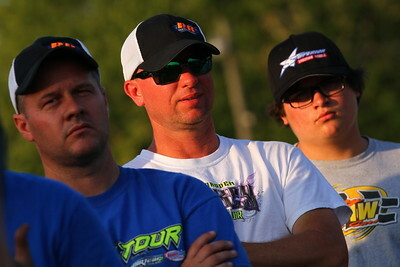 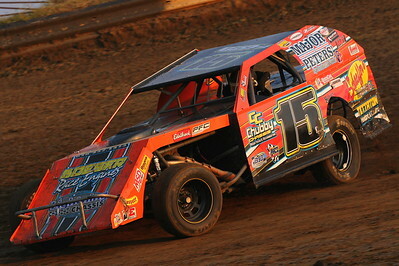 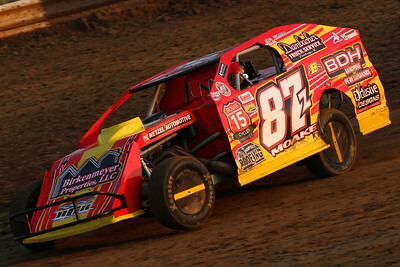 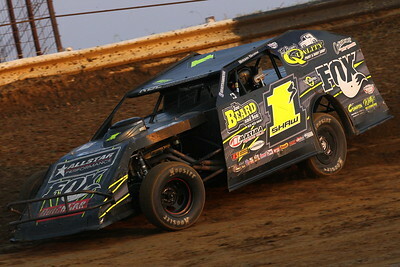 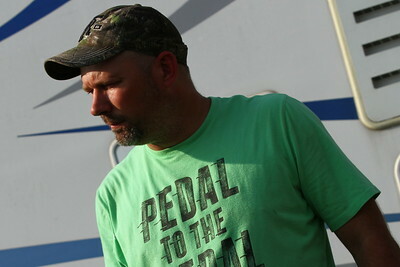 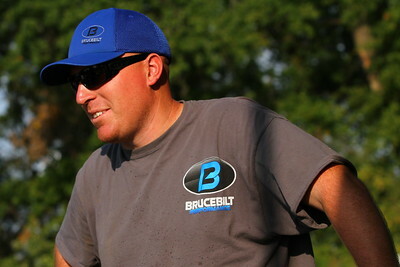 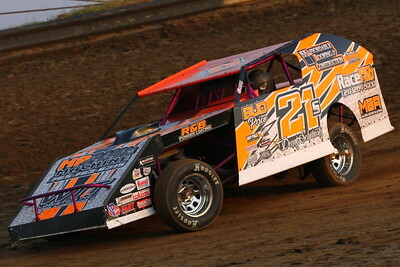 BROWNSTOWN, IL - Photos from the Summit Racing Equipment American Modified Series $5,000 to Win on September 3rd. 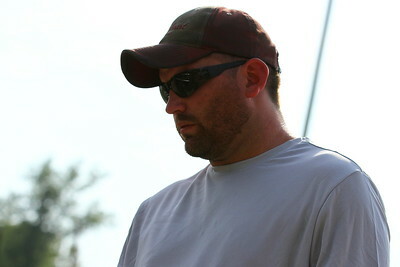 Watermarks will not be on final products. 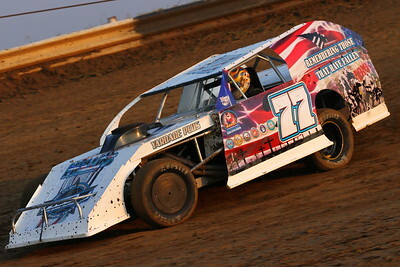 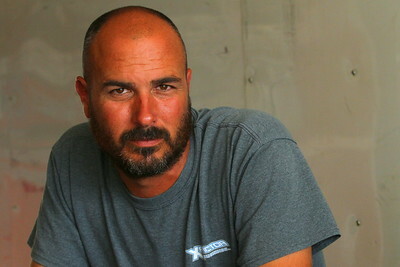 Also 8x10, 11x14, and special orders will be re-cropped after ordering to accommodate your image properly where no part of the car / subject is cut off.